Did You Win Acclaimed British Drama CHICKEN On DVD? Acclaimed UK indie Chicken comes to DVD September 18th, and we've got a copy to give away. 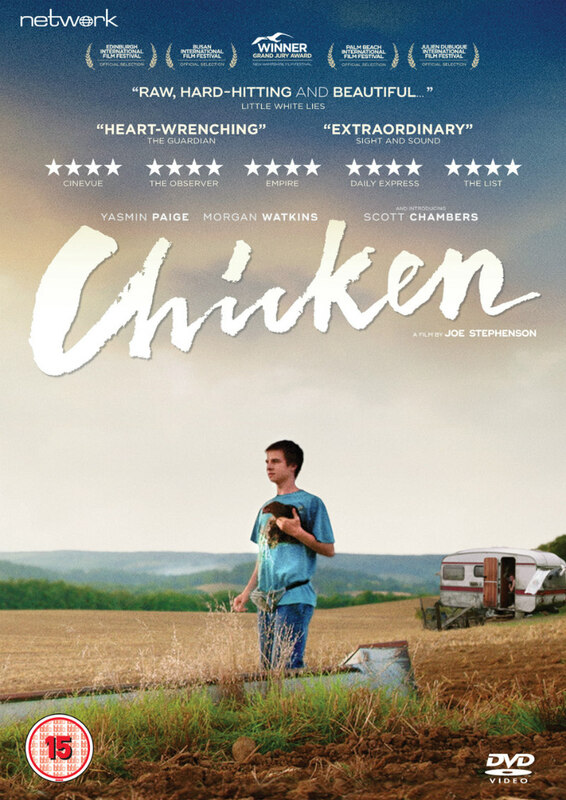 One of the best British movies of recent years, director Joe Stephenson's Chicken comes to DVD September 18th from Network Distributing. Read our review of Chicken and our interview with Joe Stephenson.